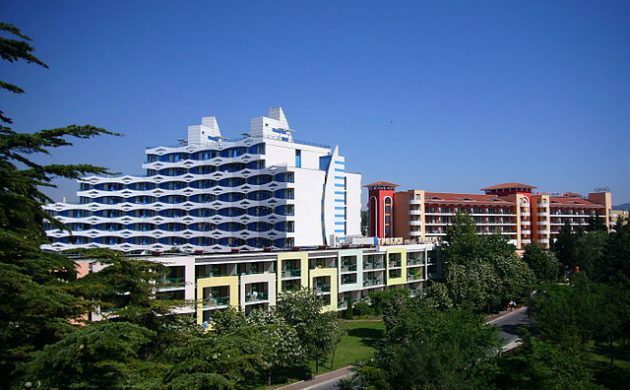 A group of Danish guests at the Hotel Baikal in Sunny Beach, Bulgaria have come down with the rotavirus. The travel agency Spies reported that so far 20 cases have been reported in Danes staying at the hotel. Rotavirus is a contagious virus that can cause gastroenteritis (inflammation of the stomach and intestines). Symptoms include severe watery diarrhea, often with vomiting, fever, and abdominal pain. Infants and young children are most likely to be affected by rotavirus. Rotavirus is extremely infectious, as fewer than 100 virus particles are enough to transmit infection. They can become severely dehydrated and require hospitalisation. In severe cases, death can result. While the guests infected with the virus are staying at the Hotel Baikal, local authorities say that there is no evidence that the hotel is the source of the problem. According to Norwegian news sources there are a total of 225 guests from Scandinavia at the hotel, and several Swedish and Norwegian guests have also been affected. Sickened guests are not entitled to compensation, according to Spies.